Gaskins Co., Inc. Pressure & Temperature Gauges | Gaskins Co., Inc.
We are an Ashcroft, Dwyer, Weiss & Wika distributor. 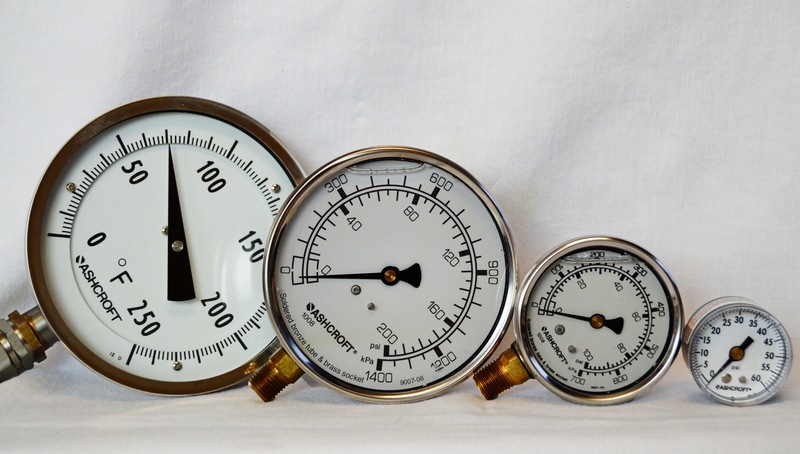 We stock a wide variety of gauges to meet your needs. Process & industrial service/plumbing, heating, cooling & refrigeration service/food & medical service.